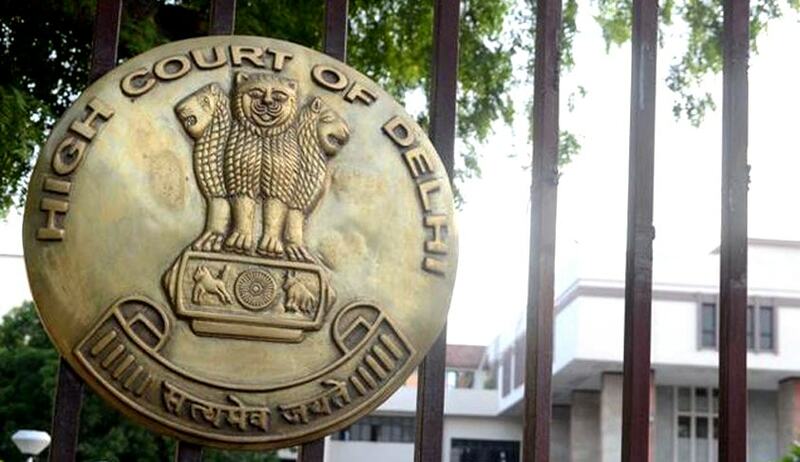 The Delhi high court’s Division Bench comprising Justices S. Muralidhar and Vibhu Bakhru today dismissed challenges by liquor manufacturers’ associations to the levy of service tax by the Central Government on those who manufacture alcoholic liquor on job work basis. The central thrust of the petitioners’ argument was that Parliament lacked the legislative competence to levy the tax since the activity of manufacture of alcoholic liquor for consumption lies exclusively within the domain of the State Legislature under Entry 51 of List II of Schedule VII to the Constitution. The Central Government, on the other hand, claimed that its power to levy tax is drawn from the residual Entry 97 of List I of Schedule VII. The Government contended that service tax is levied not on the manufacture of alcohol, but on the service aspect of the contract of manufacturing of alcohol on behalf of the principal manufacturer/brand owner. The bench accepted the contentions of the Central Government. Applying the doctrine of pith and substance, the bench held that while Entry 51 of List II envisages manufacture of alcoholic liquor for consumption, it does not contemplate a situation of manufacture of alcoholic liquor by one person or entity for another. Also applying ‘aspect doctrine’, the bench held that service tax on contract manufacturing of alcoholic beverage for human consumption can be legislated validly by the Parliament with respect to Entry 97 in List I. The aspect of performing a service emerges when the activity of manufacture is undertaken by one for another, the bench observed. Clarifying further, the bench held that if the brand owner itself is also manufacturing the product, the question of collection of service tax cannot arise. Only where the manufacturing is undertaken, not by the brand owner, but its outsourced license holder, the question of rendering service for another person, as defined under Section 65B (44) of the Finance Act 1994 would arise, the bench explained.